That Short Blonde Girl: Time for sandals, petite fashion challenge & a quest for whale rain boots! 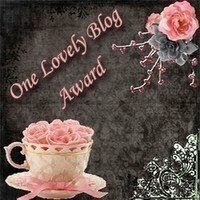 Preppy Perfectionist: Thank you so much! :) Most of my friends are from LI. I live where you would consider "upstate:" in the southern corner of Putnam county,right on the borders of Fairfield and Westchester counties. I go to school even further north though, in New Paltz. Great job! And thanks for the giveaway post! i love your silver sandals!! and the scarf is a great way to jazz up a jeans and tee look! I'm imagining a brown and silver leather weave-style bag to go with the outfit, haha Your ensemble looks perfect for spring! Yay another jeans cuffer. Great minds think alike :) This is the perfect casual, but put together outfit! Haha - love the "insert cute bag here" :P Great job! 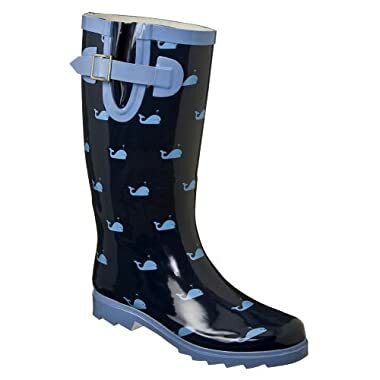 Those whale rain boots are very cute! And I love your metallic shoes. Ah! Those sandals are the best! Excellent outfit! Glad you could enjoy some nice weather! I'm loving all the different ways people are coming up to spice up this outfit. Metallic sandals? yes please! The dusty pink and the light blue really go nicely with your skin tone! Cuffing the jeans was a great idea to show those adorable shoes. You are a breath of fresh spring air! The pastels are a nice contrast to dark jeans. You have a pretty smile. I really love those sandals...the entire outfit is so cute! I saw that you are studying to be a teacher...what grade do you want to teach? Tara- I'm studying to become an elementary school teacher. I'd love to teach 3rd-4th grade, ideally. I love the choice of colours, they look great together! 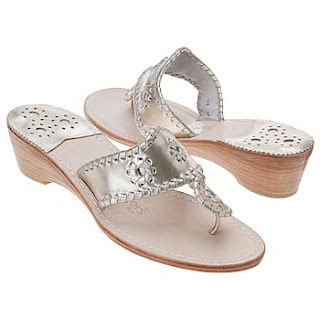 The sandals are cute too and they look really comfy!